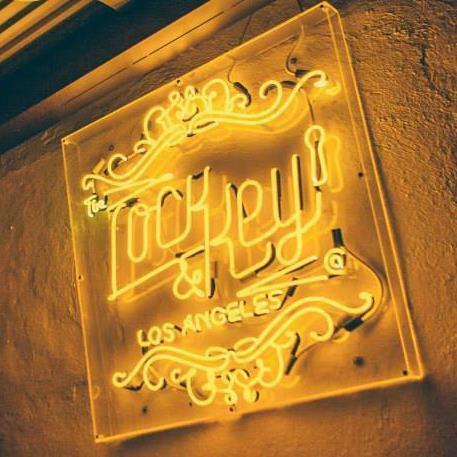 2 Part Live Mix @ Lock & Key in Los Angeles, CA. To comment on >irtue. 's playlist, we need a few basic details from you.